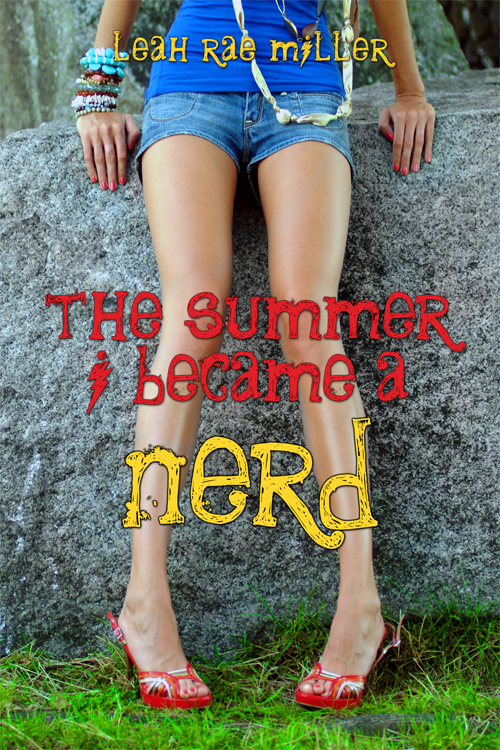 Today is the cover reveal for my good friend Leah Miller and her book, The Summer I Became a Nerd! I totally love this cover. "On the outside, seventeen-year-old Madelyne Summers looks like your typical blond cheerleader—perky, popular, and dating the star quarterback. But inside, Maddie spends more time agonizing over what will happen in the next issue of her favorite comic book than planning pep rallies with her squad. That she’s a nerd hiding in a popular girl's body isn’t just unknown, it's anti-known. And she needs to keep it that way. Summer is the only time Maddie lets her real self out to play, but when she slips up and the adorkable guy behind the local comic shop’s counter uncovers her secret, she’s busted. Before she can shake a pom-pom, Maddie’s whisked into Logan’s world of comic conventions, live-action role-playing, and first-person-shooter video games. And she loves it. But the more she denies who she really is, the deeper her lies become…and the more she risks losing Logan forever." This is exactly the kind of contemporary YA I love, and I can't wait to read it! It releases May 7, 2013. You can pre-order at Amazon and BN, or add to your Goodreads list! 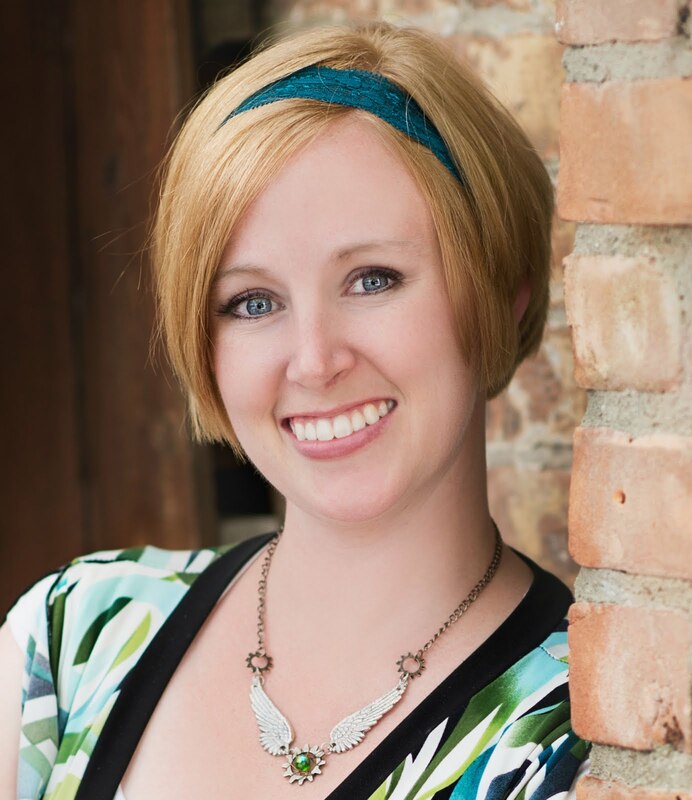 And keep an eye on Leah's blog, because there will be a Goodreads contest as launch nears. In Healthy Writer's Club news...all is not going according to plan. Illness, vacations, and Baby Noodles' opinion that sleep is for wimps mean I'm way behind on my half-marathon training schedule. I'm likely going to have to go for a race in the fall. Which is okay. As long as I can get running again-- all I did this week was half an hour of P90X. Someone tell this baby to SLEEP, please! So, my friends, what do you think of Leah's cover? Are you as excited for the book as I am? I like the premise of Leah's book. It sounds cool. 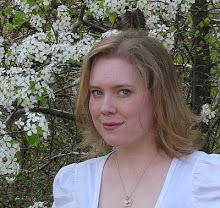 Leah, I love visiting blogs and seeing your awesome cover and book in so many. It does sound amazing. What a cute cover and a cute book! It's a Romeo and Juliet for the 21st century! Someone stole my comment! But I like the premise of the book too. So refreshingly original to go backwards- popular to nerdy! Sorry the baby isn't sleeping- I had one of those too! I must profess that the shoes are, um, well...? Cover - Very colorful and fits the story. Love this premise! I want to know this girl, and I can't get enough contemporary. Adding to my goodreads! Book sounds great and I love that cover! I added it to Goodreads. Thanks for sharing this book with us. This sounds like an awesome book, and I love the cover! :) I can't wait until it comes out. Books sounds like tons of fun! And it's a cute cover. Oh I love the sound of this! And yes the cover and title are awesome! Oh my, this sounds like a must read for my daughter. Can't wait.